A winning marketing strategy is built on solid value proposition. 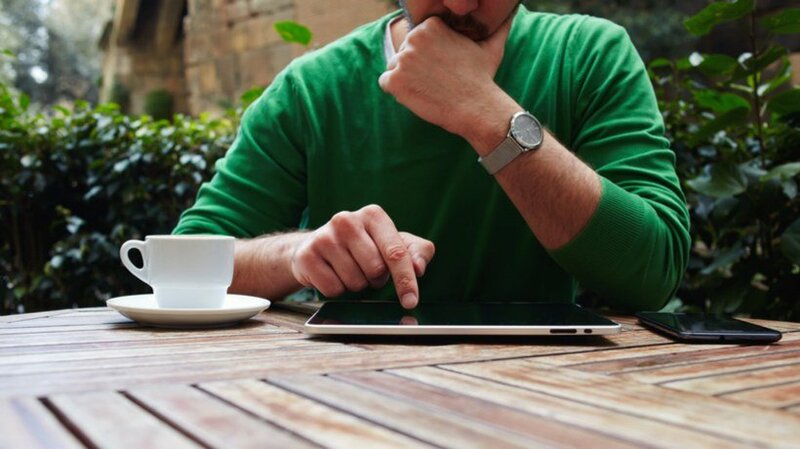 Do customers know what your eLearning brand stands for? Are you giving them solutions to common problems or merely empty promises? In this article I’ll share tips to craft targeted messaging for your LMS marketing strategy. Someone once told me that the key to designing a good advertisement was to spend 50% of your time on the headline and the other 50% on everything else. If the headline doesn’t capture attention, then the rest is a waste of time. Learn the 10 proven strategies that successful learning tech companies have used to survive and thrive in this highly competitive market. But what about how you spend your marketing time and budget? What should you spend 50% of your time on? That's an easy one: If your value proposition and messaging isn’t compelling, different, and believable, then the rest of your marketing doesn’t matter very much. Almost everything you do in marketing revolves around delivering your message. A great message makes marketing infinitely better. Whereas, a mediocre message can be boring, irrelevant, unbelievable, inaccurate, or just ho-hum. There’s no point in spending all that money on communicating a mediocre message. So, why don’t we spend a lot more time on value propositions? Because it’s hard! Really hard! It’s hard to differentiate your LMS if a hundred other vendors are saying exactly the same thing. It’s hard to make it compelling if you don’t know your product well enough to know what interests buyers. It’s also particularly hard to get your executives to sign off on an edgy and a very specific value proposition. For various reasons, many of them want something that’s either watered down or doesn’t align with what your product really does. Some of them want to focus more on valuation of the company than value to the customer. Some of them want to make sure the message appeals to ALL buyers and not just a segment. These are both losing strategies and have destroyed many LMS companies. After a while, many marketers give up on developing a great value proposition. There’s just too much to do that is much easier, so the value prop usually gets set aside for another day. People visit your website or schedule a consultation because they have a specific problem to solve, whether it is improving their online training ROI and employee engagement or making the switch from ILT to eLearning. Your product is going to help them fill a need, but you must identify what that need is before crafting your value proposition. There is nothing more important than understanding your prospects’ pain points and how your company addresses them. This allows you to develop messaging that hits on all the key benefits and features they’re looking for. Also, focusing your message on your customer's challenges and not your product features ensures that you're speaking their language and not the language you use internally at your company. They will never truly understand that language. It’s true, buyers are interested in the features your product has to offer. But what really holds their attention are solutions to their problems, instead of merely listing all the unique selling points or functions. Tell them exactly how your learning system and services help them achieve their goals and overcome training challenges. Your Unique Selling Propositions (USPs) still come in handy, as you can match them up with consumer pain points. For instance, your LMS features an intuitive UI (User Interface) is so easy to use that it will increase engagement and training adoption. This selling point allows buyers to reduce the learning curve so that they can deploy their training more rapidly, which is a significant concern for organizations who need fast turnaround to keep up with compliance issues. Ultimately, your message must be better than your competitors’. It has to contain all the main points that buyers have on their mental checklists. Thus, you need to clearly state how your brand and product stand out from the rest. What makes your software unique? What value can it bring to the buyer that the others cannot? These crucial differences will be the cornerstones of your marketing campaign. But, don't forget to connect those differences to your buyer's problems. That's all they really care about. 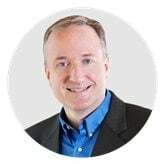 The mistake that many marketers make is treating their value proposition as a sales pitch, complete with slogans, mottos, and disingenuous lingo. Your message should be clear and to-the-point., free of gimmicks and fillers, such as exaggerated claims. Instead, just stick to the basics and tell buyers how it solves their problems and why they should purchase your product. Buyers don’t have the time to determine whether your product is intended for them, or if they should look elsewhere. If your messaging is ambiguous in any way, they’re likely to tune out. Be fully transparent about who your product is for and how it will solve their problems. Include specifics such as the applications and real world benefits for each target group. For example, your LMS is ideal for start-ups who need to deploy training rapidly on a tight budget, or SMBs who require a flexible platform that can scale to their needs and reduce their customer service calls. You may think that your messaging is ad-ready, but it’s always best to test it out first. This may be in the form of focus groups, one-on-one calls with customers, or surveys. This gives you the opportunity to see how the public perceives your message and if there are any issues to iron out. For example, some of the words you use will have a different meaning to customers. You can always go back to the drawing board, fine-tune your value proposition, and then conduct follow-up surveys. In fact, there may even be several rounds of feedback before you get it just right. But it's worth the time because it's the foundation of your marketing and the success of everything else is based on your value proposition. You need to pull out all the stops to develop a killer value proposition that makes buyers take notice and believe you. Use this article to create effective messaging that addresses pain points and offers solutions, instead of just USPs. It all starts with audience analysis and scoping out the competitors, which enables you to see how your product stands apart and custom tailors your value proposition. 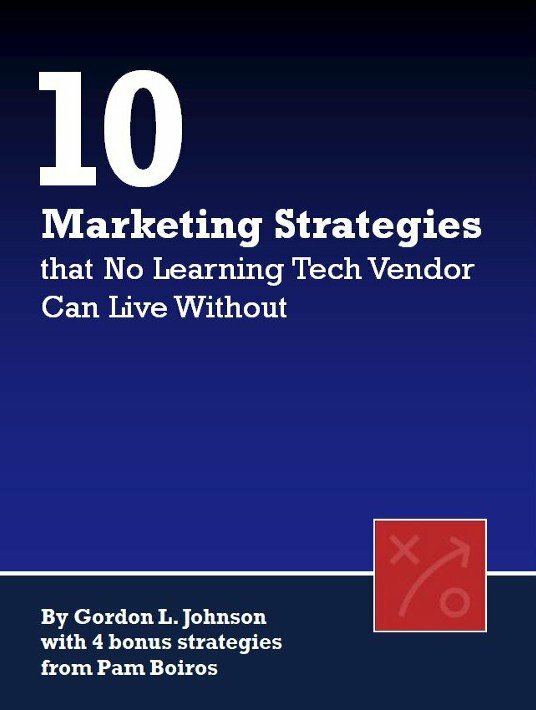 If you want to learn more best practices for LMS marketing, download the free eBook 10 Marketing Strategies That No Learning Tech Vendor Can Live Without.